So since I've moved, I have not been able to find one single solitary pair of my prescription glasses. Y'all don't want to know the price tag those carry, it makes me ill just thinking about it. Enough about my vision woes. ICU eyewear is giving away 1000 of these fancy readers to the first 1000 entrants. The Read in Style giveaway just launched, so you better get over there quick to get your free pair. I wanted to make sure yall got first dibs (I interrupted my errand running for my sister's visit just to get this post up...all because I heart my readers). I know you can't see and you need a pair for that late night reading. So why not see if you can get a free pair. They will let you know instantly. I love adding in stylish frames to my look for not only vision purposes, but as an accessory. Oh and comment to me if you win pair. You can enter here. Post & giveaway sponsored by ICUEyewear. Have you ever tried zennioptical. Cheapest around and lots of cute styles. No -- I'll have to google those. I have ordered several pair from there. They are awesome. Most of the frames run between $6 and $30. Super cute frames and you don't feel like you wasted a bunch of money if they get lost. At this cheap of a price I have several pair laying around. :) You're gonna love it!! Eek! I'm not sure what happened there. I've actually been needing a new pair of reading glasses so this is awesome, thanks for sharing! Thank you for the giveaway! I was unsure about the diopter part, so I made an educated guess. I'll let you know if I can see out of the glasses when they arrive. I'm not blind, so I always get the smallest magnification. I won! Yay!!! Thank you! I won too! I'm super blind, so even the strongest ones won't work for me, BUT, they will work for my mom, so guess what she's getting for Christmas! :) Along with something more fun and exciting than reading glasses. I won a pair!! Thanks Chastity!! I won a pair! Thanks for the info. Stay stylish! Thank you very much!!!!! I won a pair! 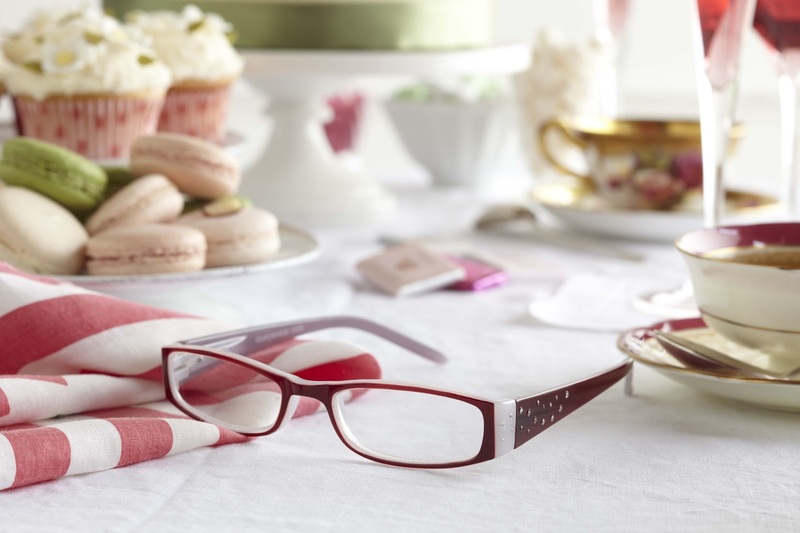 Great giveaway and very stylish readers. It says I won. We'll see in 6-8 weeks. Ha! double entendre there. "we'll see" Get it? Anyway, thanks for the heads up! If you need some new glasses, you should checkout Avoce.me...same business model as Warby Parker except ALL of the frames are for women. So if you need to replace your prescription glasses and want to have a few pairs, check it out. 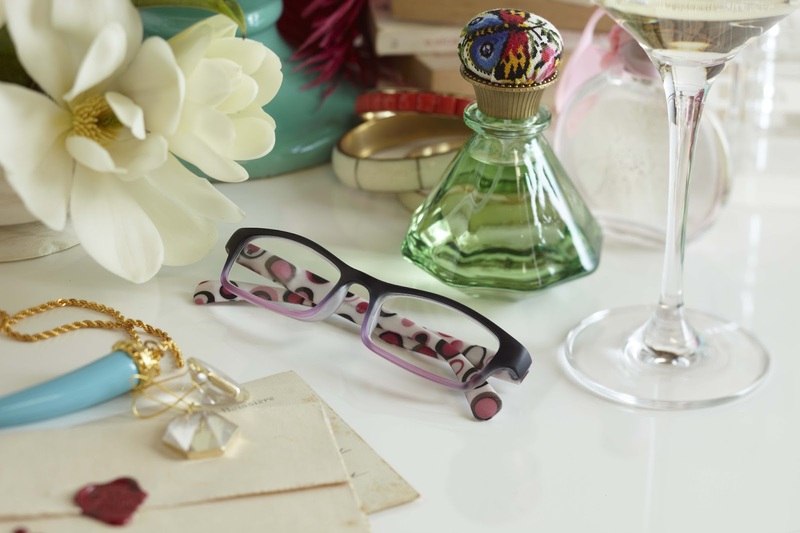 It just launched but maybe you can find some glasses that match your tastes. I entered and it said I won so let's see. I need real glasses not reading glasses so if I actually get these frames I'll have to look into seeing if I can get my own prescription put in them. I don't do contacts and was pleased that the last time i got glasses, my current prescription was the same AND my lenses were still in perfect shape so now I have two pairs in two colors/slightly different styles I can sport. I hope I can make it 3 if these frames actually arrive. Thanks for giving useful info...Shop venti20.com for the best collection of Designer Reading Glasses, Sun Readers, No Line & Bifocal Reading Glasses for men & women.